Steven (Chicagoland, United States) on 15 April 2015 in Architecture and Portfolio. 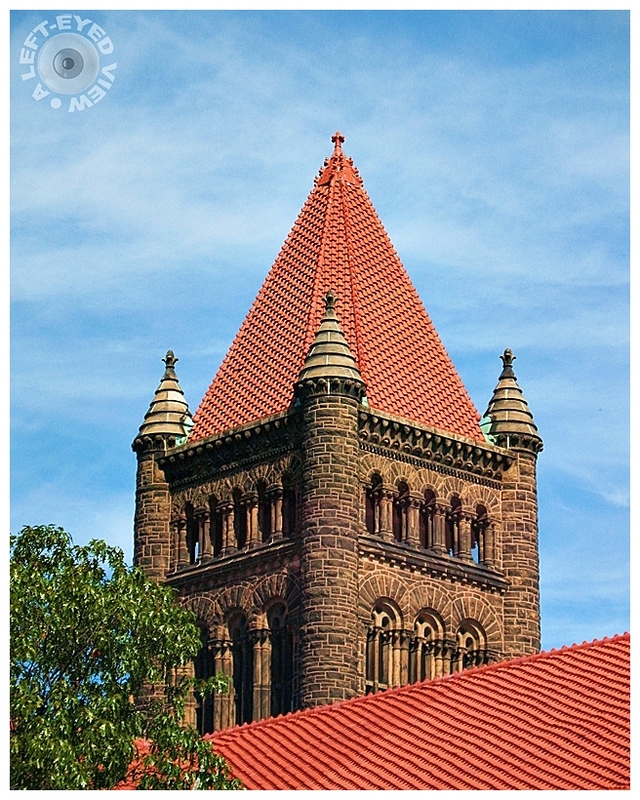 From the archives.............The tower of Altgeld Hall on the University of Illinois campus in Champaign, Illinois. Photo captured October 10, 2008. It all looks beautifully preserved . . Wonderful clarity of colours and textures. I like your framing of this interesting architecture. Wonderful compostion. Great capture of the magnificent building. Nice colors and textures. A fine capture of the quality in this notable tower. It makes an impressive image. Well done. Great detail in the photo. I like your choice of angle and prospective to accent it. Nice. Superbe bâtiment magnifiquement mis en valeur par ta photo ! An impressive tower beautifully captured ... the colors and textures are fabulous !!! I think I have said it before. You live among the most beautiful of buildings. Beautiful color and detail! I like the architecture. It is gorgeous! Gosh, I haven't been to Champaign sine the mid 1970's! Good shot. @Harry: I definitely would like to go back and spend a weekend photographing many of the landmarks, particularly the Alma Mater statue, now that it has been refurbished.